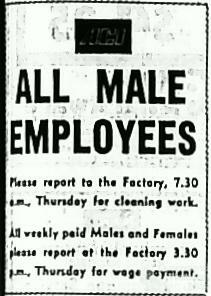 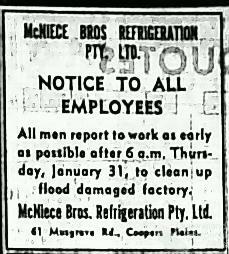 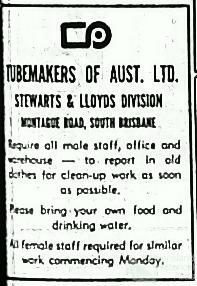 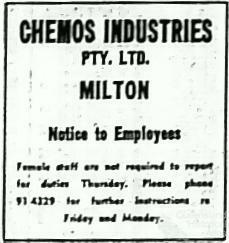 Advertisements to employees after Brisbane flood, 1974. 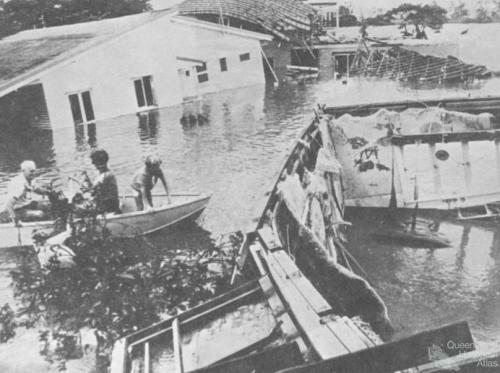 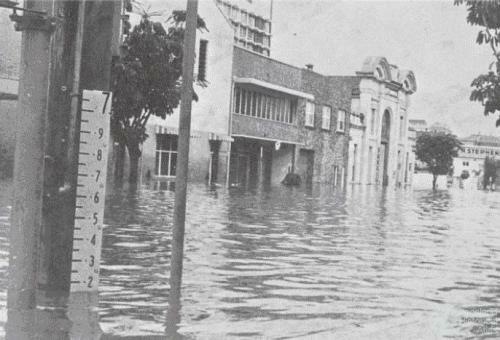 Rainfall in Queensland, February 1953. 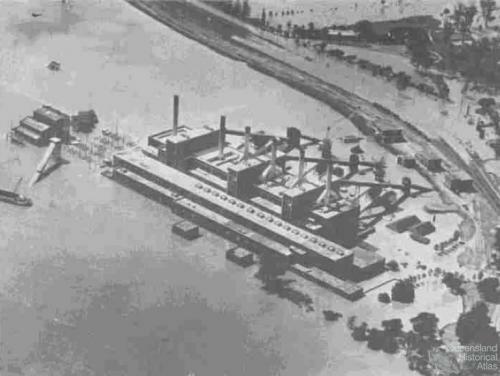 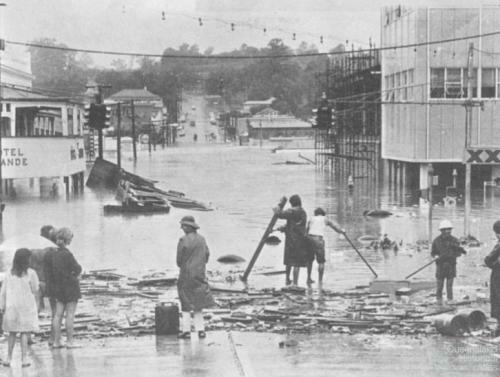 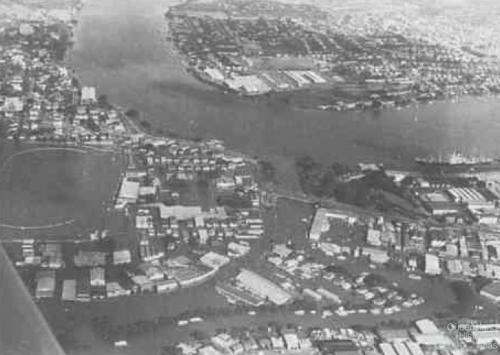 February 1953 was the wettest in Brisbane since 1934. 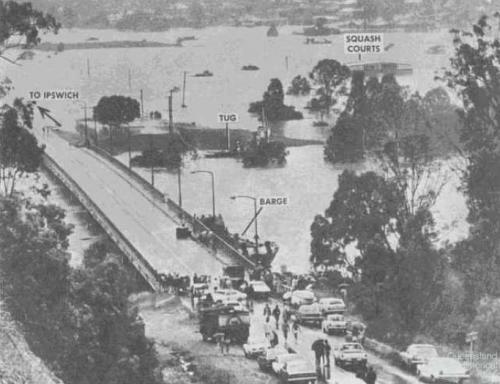 The map shows, like in 1974 and 2011, much of the State experiencing a wet summer.